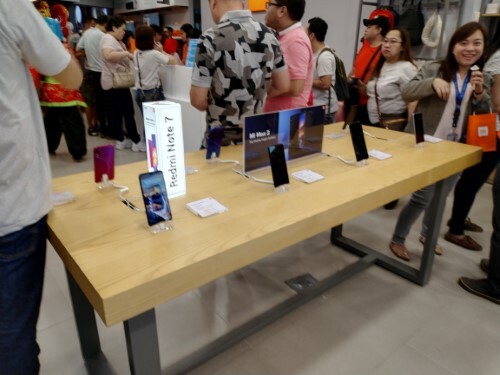 Mi fans can’t get enough of Xiaomi products and the company is more than happy to oblige with another Mi store opening. 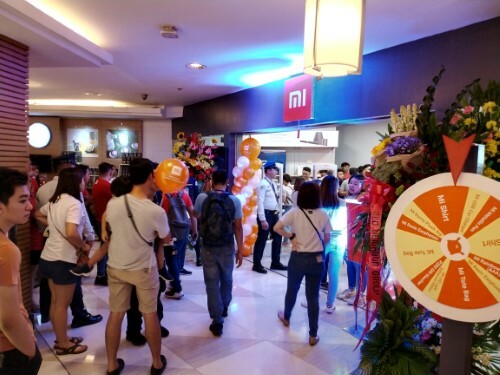 With another festive ceremony to mark it’s successful launch, this is a following up its recent Mi store opening in Market! Market! in Taguig. 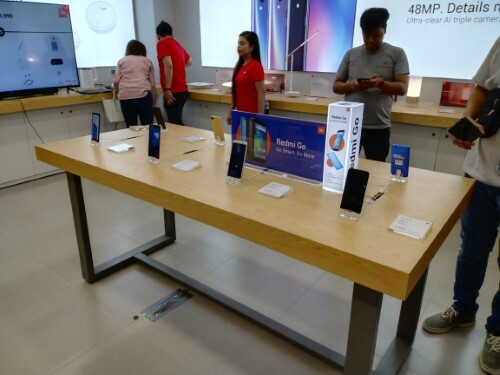 This time located in Lucky Chinatown Mall, Xiaomi is striking at the heart of the Filipino-Chinese community: Binondo, Manila. 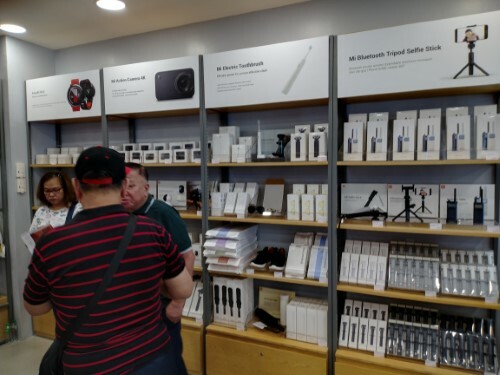 As with the current trend these days with brand name concept stores, the Mi store’s design here is no different in that it’s well laid out with neatly arranged clever gadgets and home appliances. 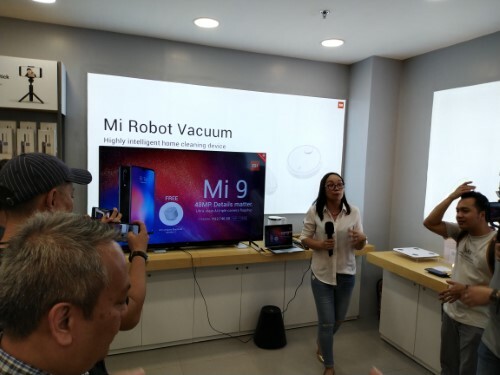 Yes, Xiaomi isn’t one to shy away from displaying flagship smartphones next to automated vacuums, scales, and rice cookers. If nothing else, that’s a sign of confidence in their own space-age looking products. 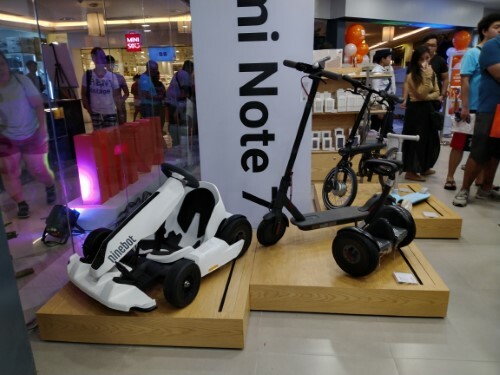 The assortment of Xiaomi products, ranging from the company’s popular Mi smartphones and all the way to luggage and electric bikes, is a joy to explore where people of all ages can find something they’ll like or find useful. Whenever one passes by a Xiaomi Mi concept store, there’s always a hint of curiosity in the back their mind to check out the well-lit store filled with futuristic-looking tech and people buzzing with interest with what’s new and what’s cool. 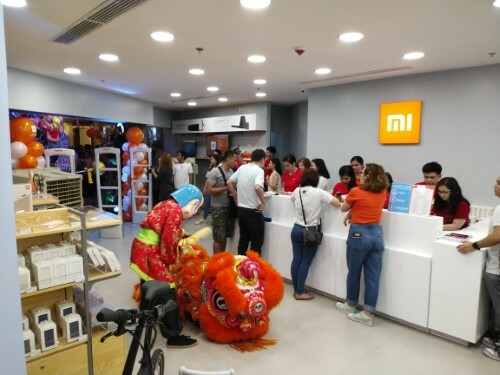 If you’re in Binondo and are looking to find new and interesting tech, drop by Lucky Chinatown mall and visit the Mi store!